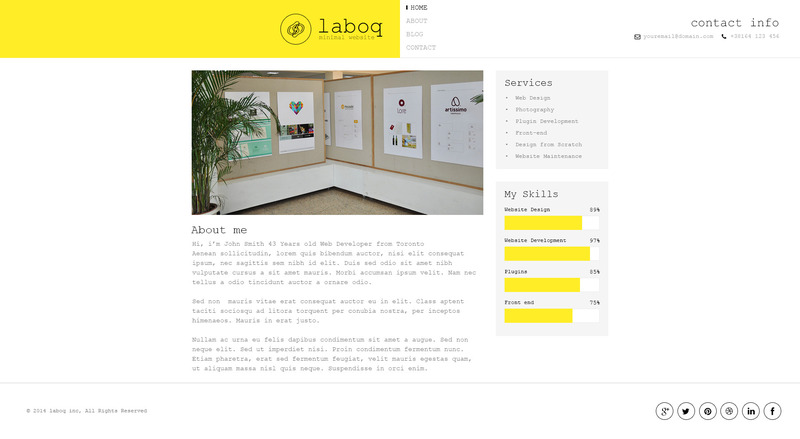 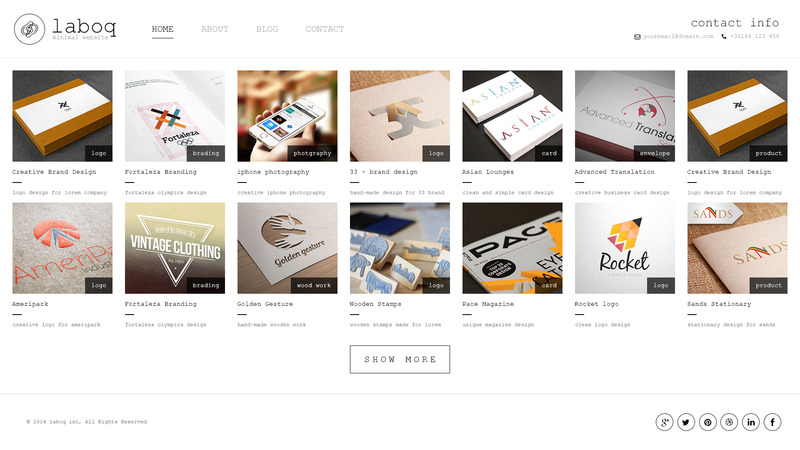 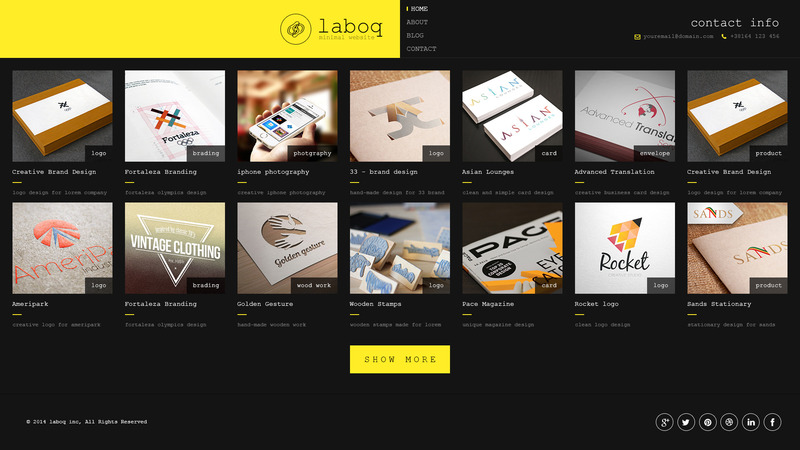 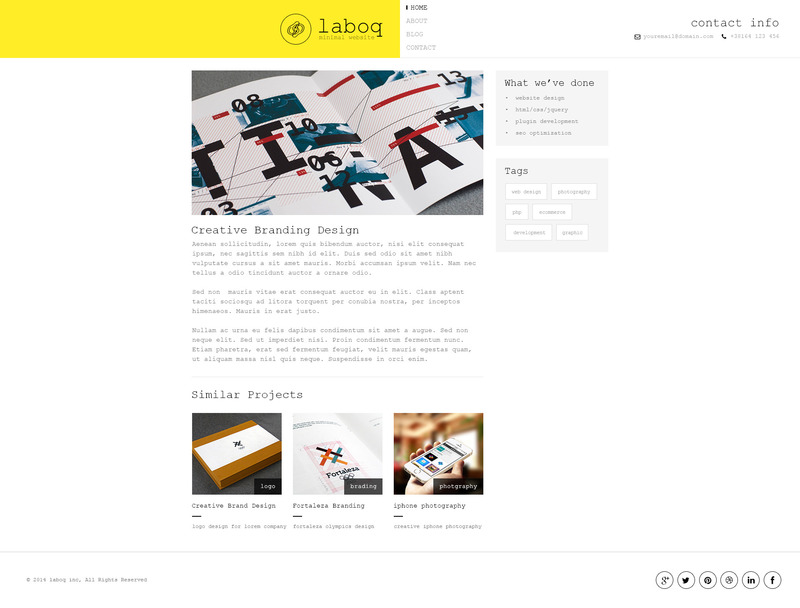 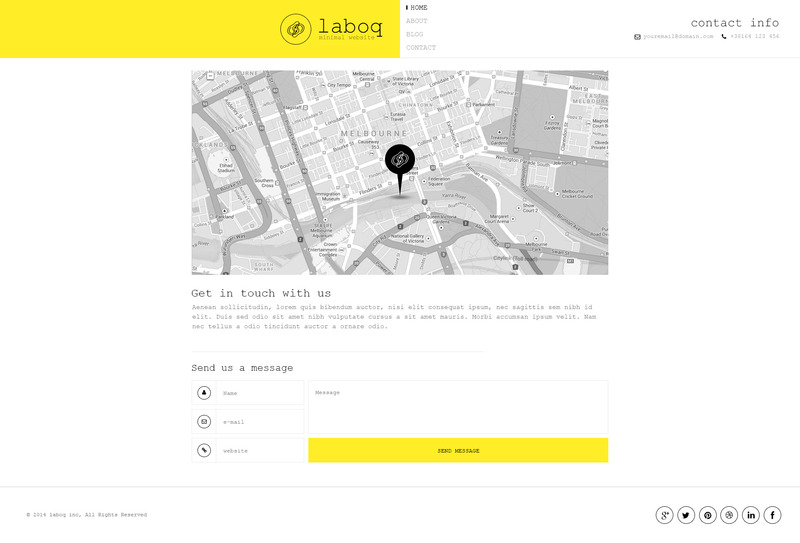 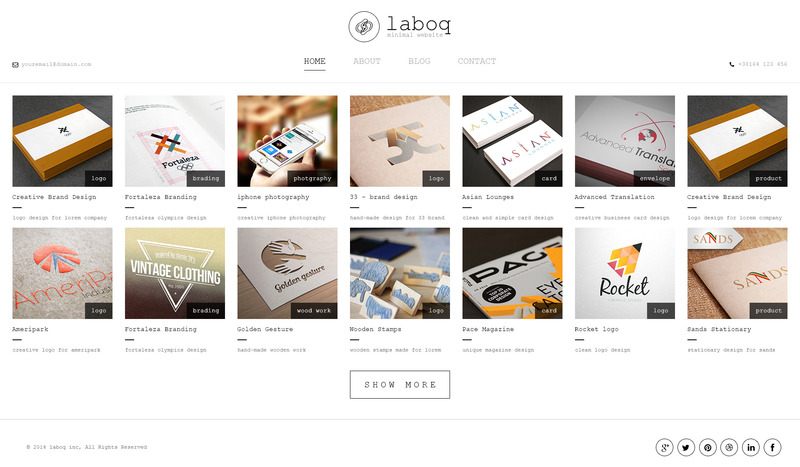 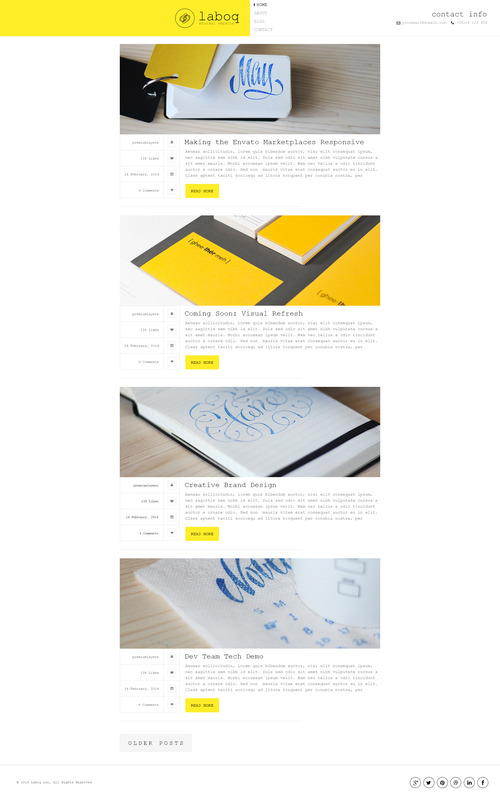 Laboq is a minimal HTML5 Template made for creative people who loves to showcase their work in a simple way. 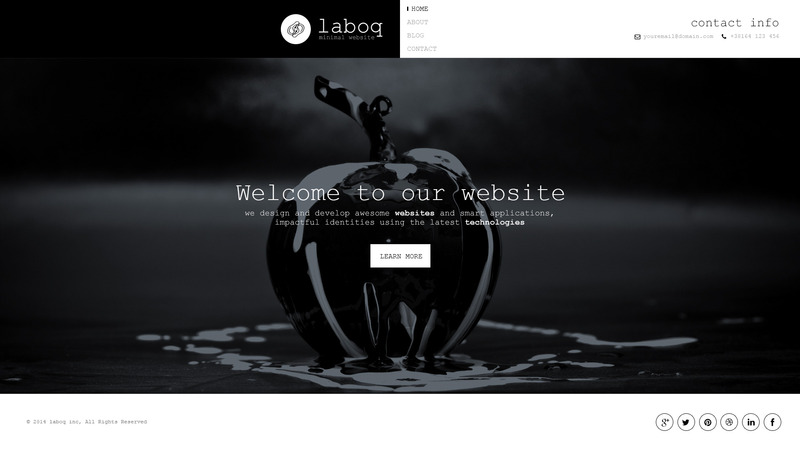 Laboq comes with 11 Different Layouts and has a full responsive layout and Retina Ready display Laboq is a perfect choice for wide range of websites such as personal blog, photography, personal portfolio etc. 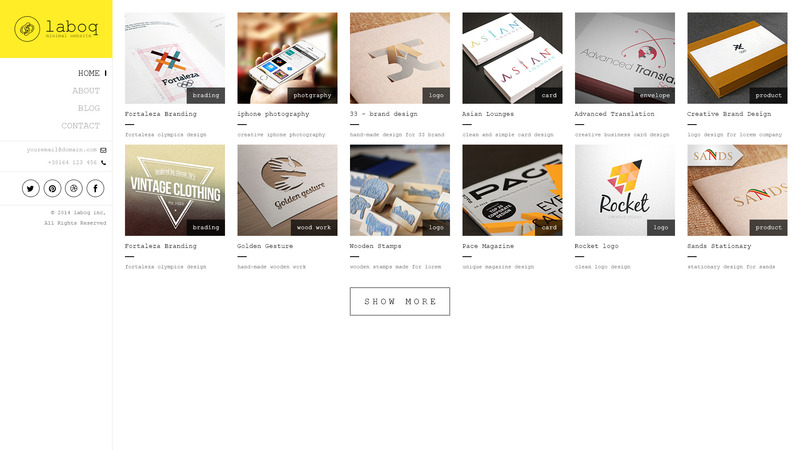 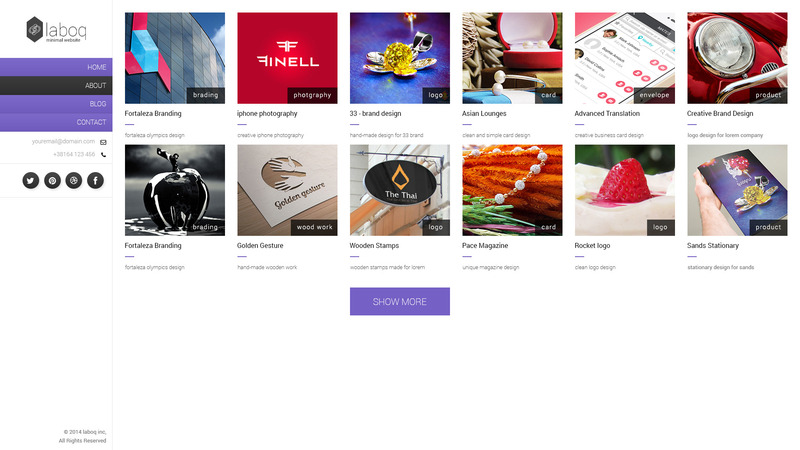 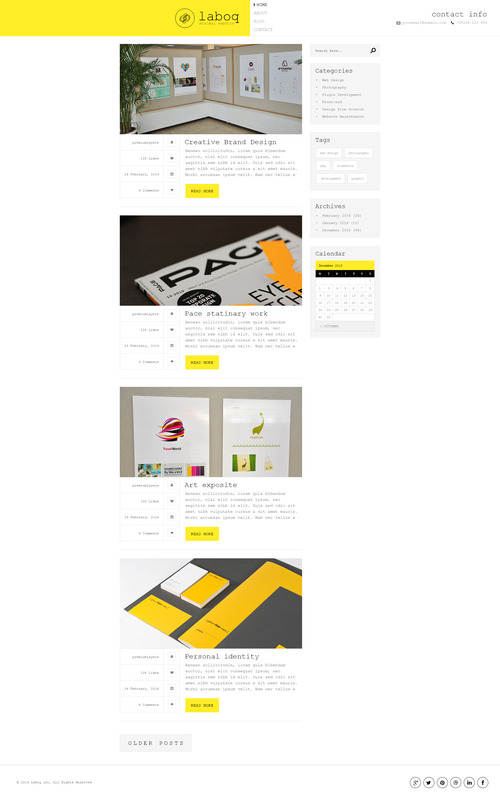 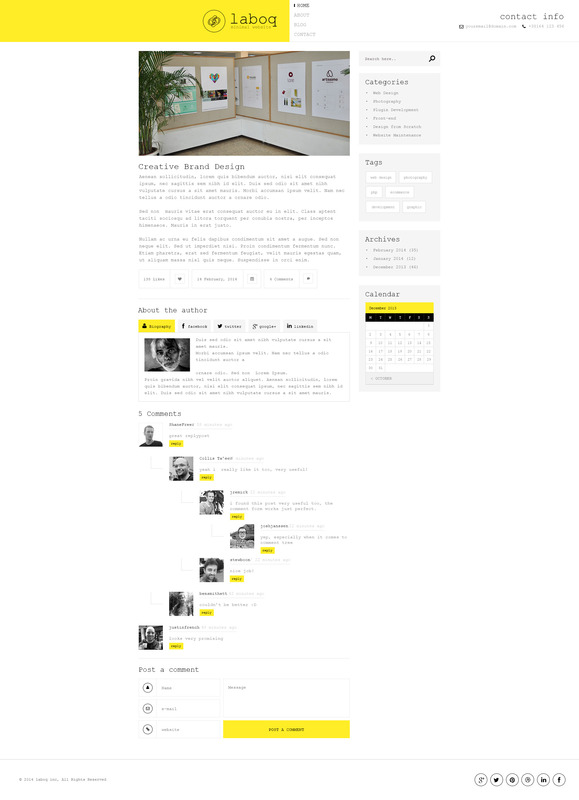 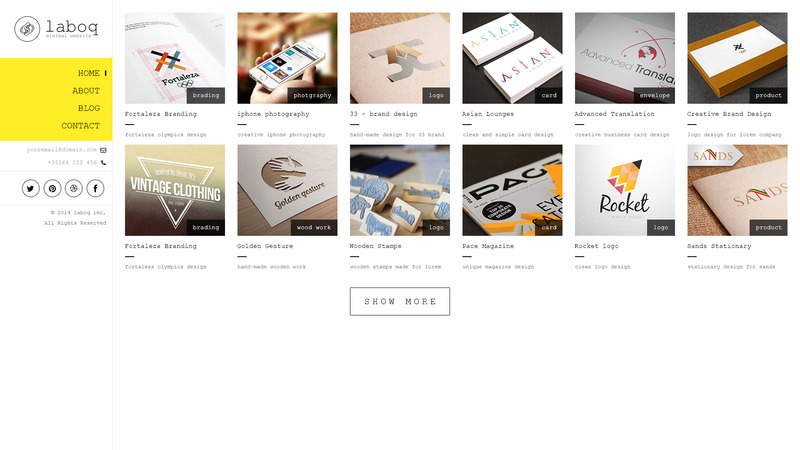 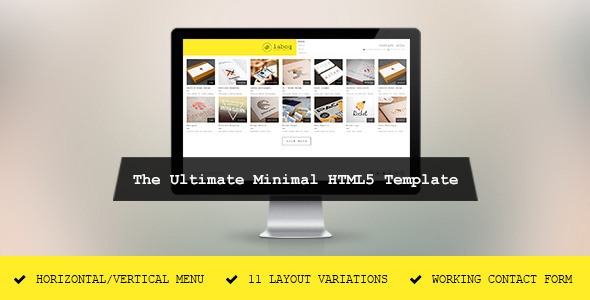 This html5 template is built on bootstrap framework, the most famous css framework.